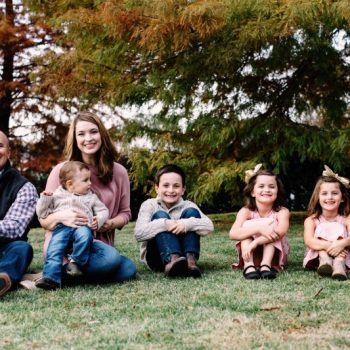 I’m Erin, a joyful Catholic wife and mother of five. I started The Right Heart as a podcast in the summer of 2015. 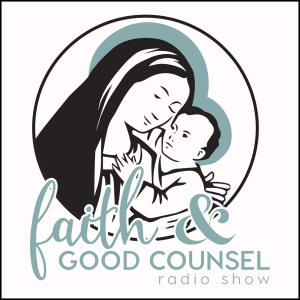 My goal with The Right Heart is to bring my listeners great conversations about what it means to be a Catholic Christian in today’s crazy world, and how to find meaning and hope and God in everyday life. From how to pray as a married couple, to raising a special needs child, to being a working mom, to advice for young dads, there’s a little something for everyone on The Right Heart! A quick look at a list of episodes released so far will give you an idea of the wide range of topics and guests you can expect on this podcast. NOTE: I am currently on an indefinite break from podcasting. Having Baby #4 in the summer of 2016 (and Baby #5 in the fall of 2017! ), combined with much prayer and discernment, made me decide to take a break from regular blogging and podcasting to dive into my family. I just don’t have enough time to Do It All in this season of my life, and my family needs me more than the Internet does. :) I do have lots of wonderful episodes recorded, but not produced. I hope that one day I will find myself with extra time on my hands to share those conversations with you, and to record more. If you’re lucky, you might hear me on the occasional radio show interview, or hear me speak at a local event in my hometown. Thank you for visiting the site, and God bless! First, you can always listen to the show right here on TheRightHeartPodcast.com by clicking on the Episodes in the navigation bar above and scrolling through all of the episodes. Just click the triangular “play” button on the audio box embedded in the post for each episode and–voila!–you can listen right from the post. If you subscribe to the podcast, I’ll send you a note with a link to the new episode post each time I upload a new episode, which will make this option even easier. 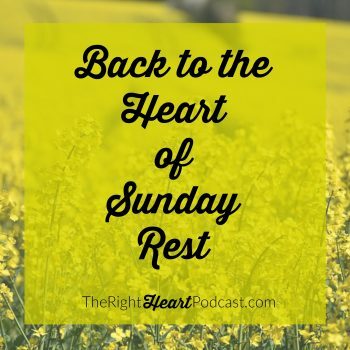 You can also download The Right Heart Podcast on your phone or computer from iTunes and also Stitcher. Just search for The Right Heart in iTunes’ and Stitcher’s show listings or click on the links in the previous sentence to go directly to my show. I’ve been involved with my local Catholic radio station for years now. Click here (and also see a few of them below) for an archive of some of my radio and podcast interviews. Erin! Way to go! What a great podcast!! I have enjoyed listening to the episodes in the car and feel so peaceful after each one. So relatable! 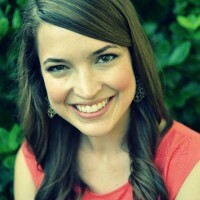 I especially loved the podcast on Domestic Church with sweet Kate. 🙂 Keep it up! We are excited for more to come! I love the new podcasts Erin! So glad to “see” you and that your beautiful family is doing well! I haven’t had a chance to listen to your podcasts yet but am excited to this week! After my husband and I listened to Episode 5 on “Family Dinner”, we have decided to host our first family dinner for our surrounding neighbors. We are really excited that this might be that opportunity we’ve been looking for to build community with those around us. Thanks for this discussion topic! Have thoroughly enjoyed Episodes 1, 2, and 3! I plan to catch up on 4 and 5 today! Great topics, guest speakers, and podcast notes. Also very professionally done. Nice work, HumbleHandmaid.